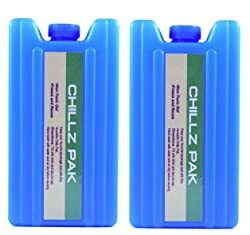 22 Best Hidden Flasks for Alcohol & Other Beverages in 2019! It is forbidden to take your alcoholic beverages to concerts or to the beach. However, you do not want to spend extra money, especially when prices in bars on beaches are so high. Do you know any sneaky way to take your favorite drink for free? We gathered top 20 best-hidden containers for drinks that you can take to the beach, to a concert and even to a hotel. 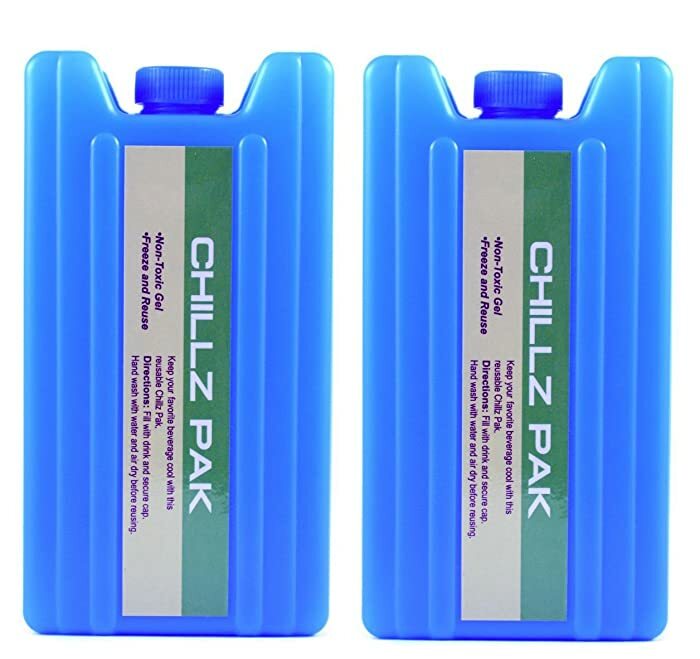 The purchase comes in 3 packs each 4oz flask that will easily hide your drink. Flasks come with 2 funnels that help filling them with liquid. 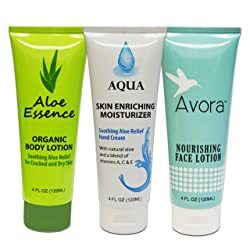 No one will feel suspicious about the containers because they do look like real lotion bottles. A small and convenient size of flasks allows you to take them anywhere. Super cheap and effective hidden container for alcoholic beverages. Small size can contain only 4 oz. A real book with a hidden storage space is not only a good purchase for you and your family but an excellent gift. The book comes with different titles. Those books that have not been sold are turned into great safes for people who prefer to store valuables in secure places. 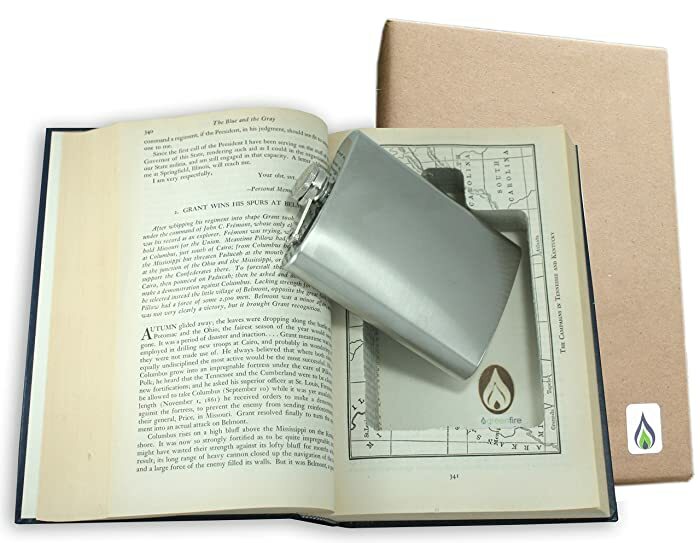 The book also comes with a stainless-steel flask. Customers can choose a preferable title for a small additional charge. A sneaky book that fits in any interior and does not attract looks. No. Take a better look at the book-safe that look just perfect and will never make the guests of your house think that you keep valuables inside. Smuggle Your Booze with 10 reusable tubes and sleeves and save your money. You can take the sleeve everywhere you go. 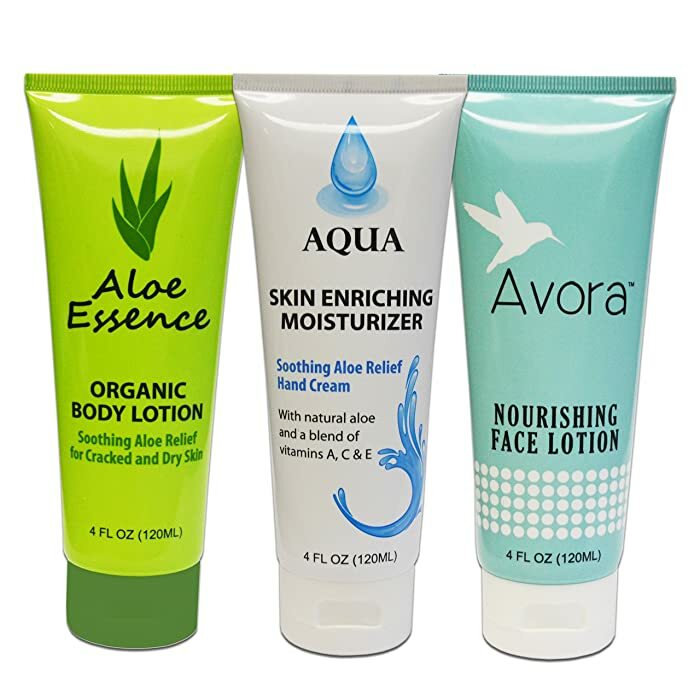 However, each tube can consist only 1 oz. 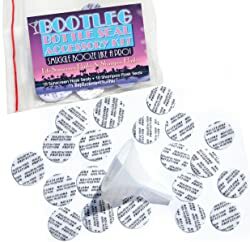 Slip the tube into a sleeve, peel the adhesive strip and enjoy your drink. A very convenient size to use at parties and save money on expensive drinks. Perfect to carry even in your pocket. Stylish design, convenient to carry anywhere without being spotted Too small capacity only 1 oz. Another greatly hidden container for those who love drinking and want to have their favorite drink at a hand’s reach. This is the perfect container for girls because they can easily hide it in…bra without feeling uncomfortable. 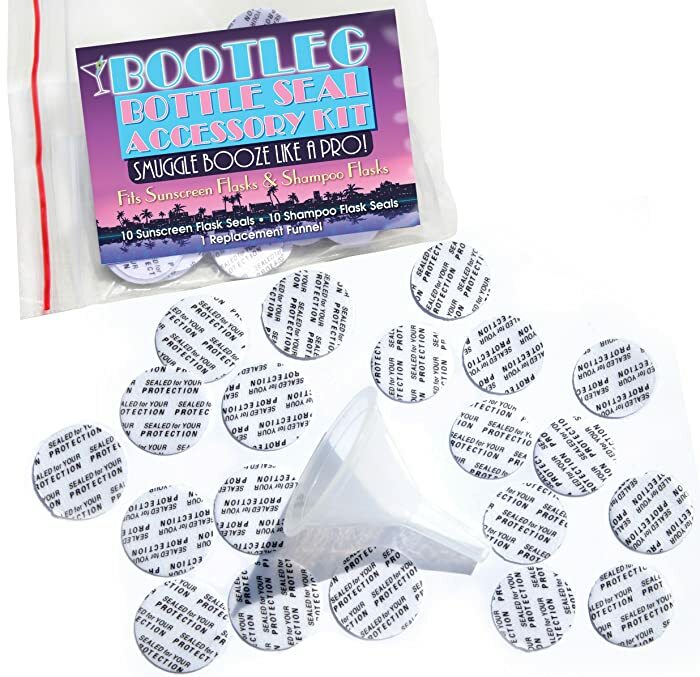 The product comes in the pack of 4 flasks with the funnel to fill them with your favorite beverages. Convenient to carry without being spotted, reusable. Contains only 4 oz. Purchase these three smart flasks each 8 oz and fill them with our favorite alcoholic beverage before you got to have fun at a concert or visit a concert. Everyone knows that to buy alcohol at a bar is not cheap, so it is best to take yours and carry it hidden. 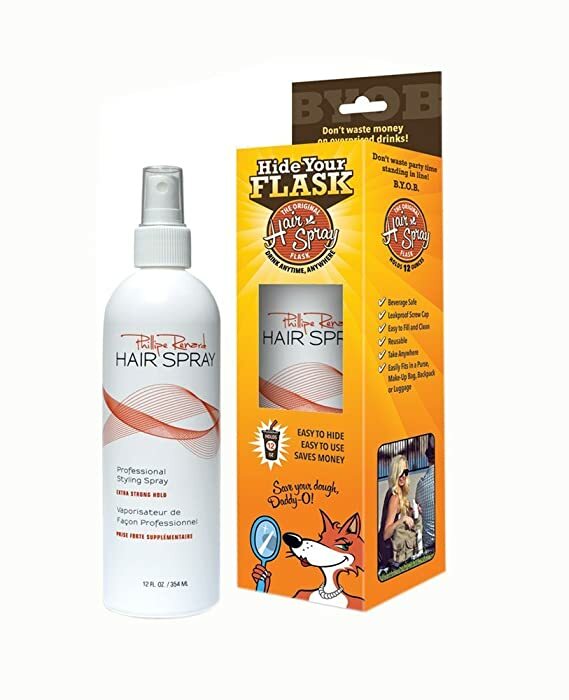 The flasks come as real hair paste bottles and do not look suspicious at all. If you manage to carry all three of them when going out, it means you carry 24 oz = 16 shots. This is a perfect night out without wasting money. Convenient size and a decent amount of liquid that you can fill it with, money-back return from the manufacturer. No. 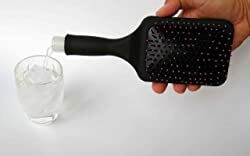 The hidden container for the alcoholic drink is made as a real hair brush that you can take anywhere. It suits best for sports events and for concerts. Apart from hiding your drink, you can use the brush with the mirror on the back side. The container keeps up to 6 oz of liquid. It is a really good idea for a gift. The best-hidden flask for women. No. 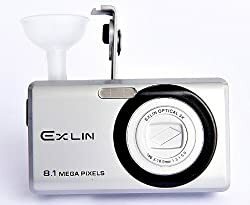 What can be a better thing to hide your alcoholic drink than a camera. 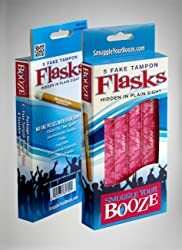 A special hidden container allows you to take up to 5 oz and have a great night out without spending money on expensive beverages that they offer on bars. The container looks super realistic which will give you a confidence. A great design that allows transporting alcohol. Only 5 oz. 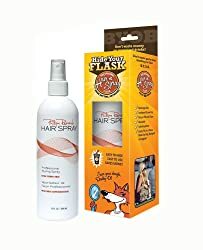 One of the best-hidden containers for your favorite alcoholic drinks comes as a hair spray bottle and can be taken anywhere you go to have a good time. It is really easy to sneak alcohol inside it and take with you to the beach, party, club, and other places where alcohol costs expensive. One of the biggest advantages of buying this container is that it contains 12 oz. Put it in your purse and feel confident that your night out will go perfectly without big expenses. The bottle is safe and can be used as many times as you need. 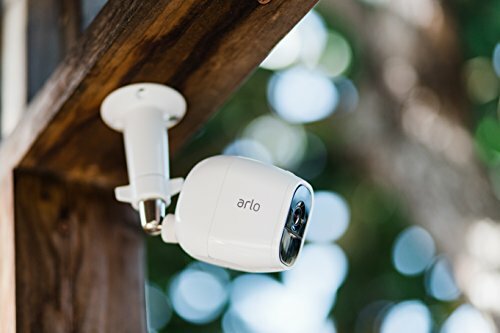 Big capacity, smart design, affordable price. No. 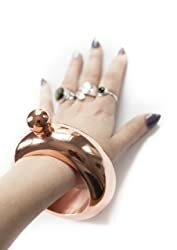 A good-looking and stylish bracelet that will be admired by a modern girl who likes partying. The flask is designed as a proper bracelet made of stainless steel and has a rose gold bangle. You can easily hide alcoholic drink but only up to 4 oz. Buy one yourself and d not forget about your best pretty friend who will keep you a company wearing the same bracelet when going out. Nice design, comfortable. Can be quite expensive, contains only up to 4 oz. 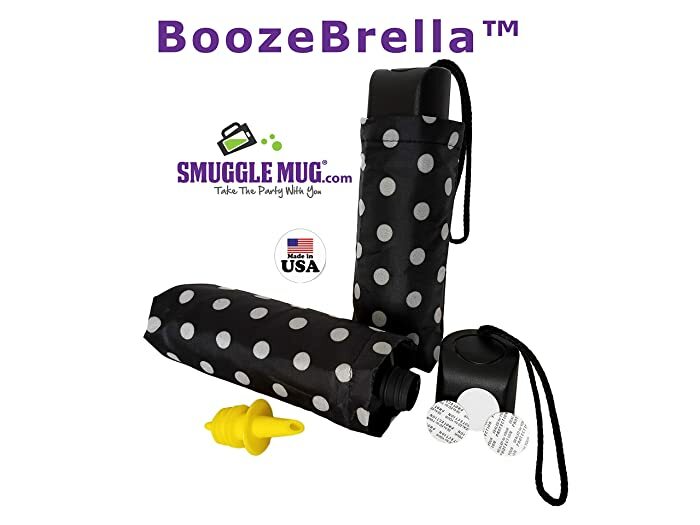 This clever smuggle Mug Umbrella flask fits up to 9 oz which is a good amount of spending a great night out. If you hate spending money on expensive drinks, then you should definitely purchase this hidden alcoholic container. It will definitely be useful for music festivals and sports events as they are usually conducted in the open roof. So, no one will have the question why you have your umbrella with you. Big capacity, comes with leak proof lid seals and a speed pourer. May be too big for a purse. 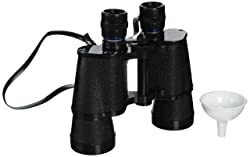 This affordable and quite light binocular is actually a hidden container for alcoholic drinks. You can take it for a festival or a sports event that often forbid to bring your own alcoholic drinks and push you to buy theirs which is a way more expensive. However, with this smart creation, you will be alright. This hidden container fits it up to 16 oz which is what you want for a good time. Big capacity, affordable price, a great gift idea. Low quality binocular. This is a really amazing finding for girls who will be able to carry their favorite drinks pretty everywhere they go. It is designed as a comfortable sports bra with the bladder that holds up to 25 oz – a perfect amount for you and your friend. This large bra fits 36A to 38C. The polyurethane bladder is removable. There is also a tube for drinking and valve that controls the flow. You can wash the bra in a washing machine and the bladder by with hands. 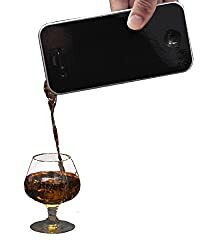 Would you like to have a phone that pours your favorite drink? Get this smart smartphone hidden container for your favorite alcoholic beverage and enjoy a night out without wasting money on expensive drinks on bars. The box is made of plastic and takes up to 4.5 oz. It will suit sports events, cinema, and concerts. It is sleek and discreet. Its convenient size will allow you keeping it in a purse, backpack and even in a pocket. Small size that is very discreet. Can take only 4.5 oz. 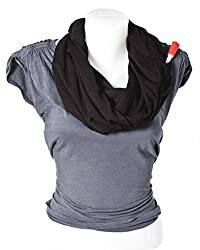 This good looking scarf made of a light material that can be work at any season contains a flask that can be filled with 8 oz of your favorite alcoholic drink. Fill it, put the scarf and head to a party, sports event, concert, festival, etc. It is really easy to drink from a hidden bite valve. There are dozens of print colors that will suit your style. A perfect purchase for girls, nice design, take up to 8 oz. No. What can be better than a free alcohol? Buy your favorite alcoholic drink in a shop for much cheaper than they sell it in bars and take it with you to a sports event or a concert completely discreet. 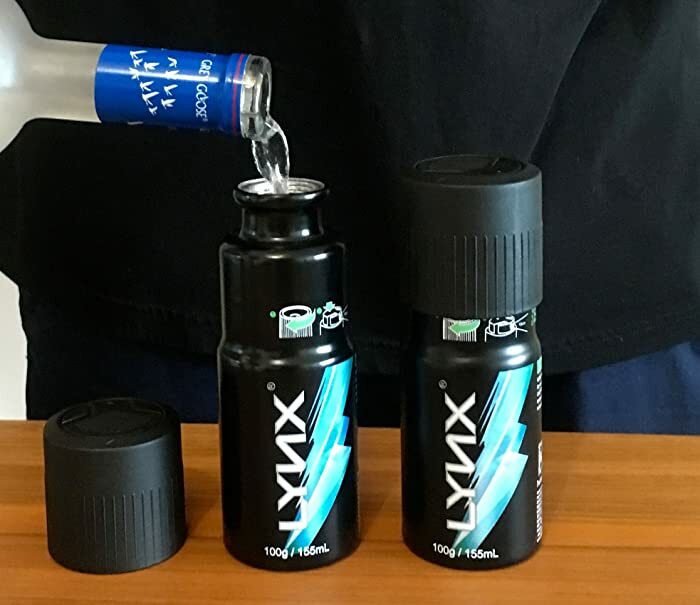 The flask is designed as a body spray bottle that is easy to take with you even in a pocket. Can contain 8 oz of liquid. Convenient size, affordable price. No. This is a really useful kit that includes 20 flask seals for maximum security. 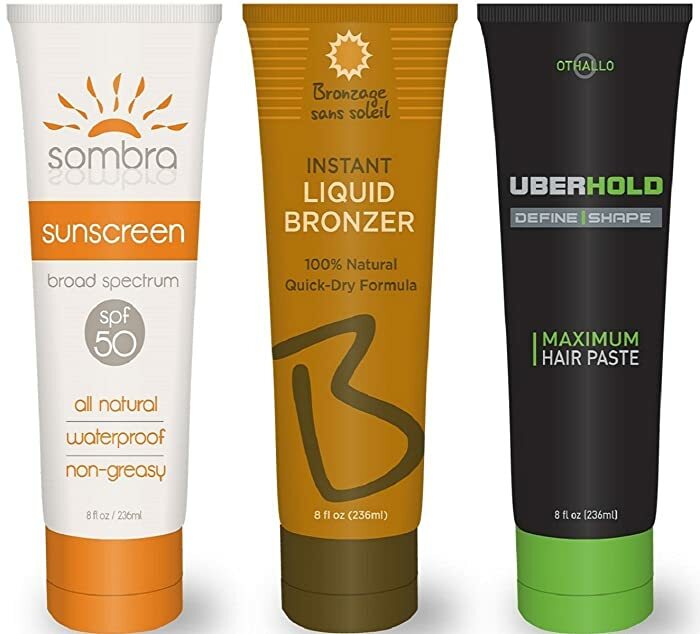 There are 10 tubes that can contain 8 oz and 10 shampoo bottle that can contain 16 0z of liquid. Take it everywhere you go and feel 100% discreet. Suitable for every occasion, big choice of tubes, 100% safety, low price. No. 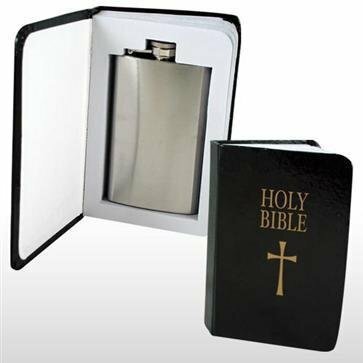 Get your holy drink with you everywhere you go. This amazing hidden compartment does not take much space. It can take up to 4 oz. This will be the best gift idea for a woman or man. Its stylish design attracts. 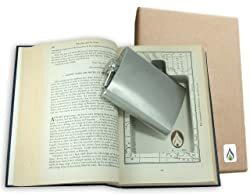 The flask inside the compartment is made of stainless steel. Stylish design, low price. Contains only 4 oz. 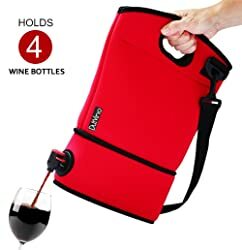 This super purchase will suit those people who really do not like the idea of spending money on expensive cocktails and drinks outside. 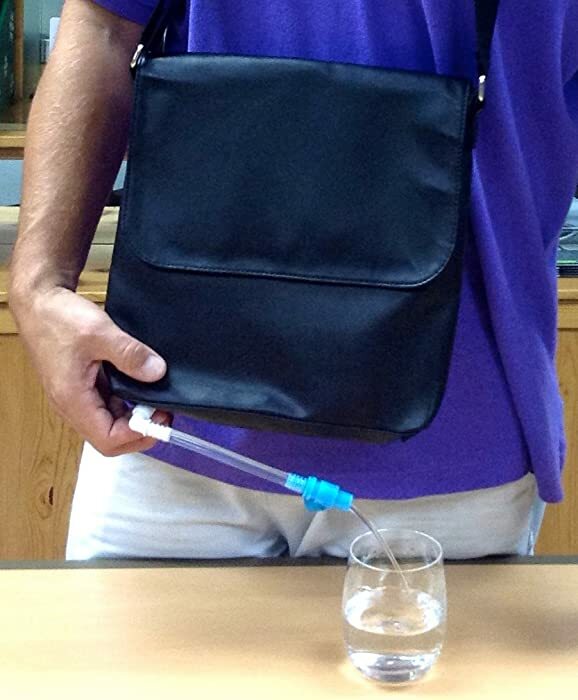 Get this amazing messenger bag that has a flask inside and contains 30 oz. This equals a whole bottle of your favorite drink. It has got a tube for easy filling and pouring. Also, it provides an invisible zipper in the bottom of the bag. You can use the messages fully by carrying your iPad and some documents. There is also an adjustable shoulder strap. Comes in black color only. Takes up to 30 oz, roomy for personal stuff. Can be a bit expensive. The hidden containers for alcoholic beverages look like real cooler ice packs. Each container takes up to 14 oz and comes at a very attractive price for such large capacity. The packs are discreet. Fill it with any drink and close it safely. You can also freeze your drink and keep it cool for the whole event you are heading to. Especially perfect for beaches. Great deal, the lowest price on the market for such large capacity. No. The freedom flask will allow you to take up to 32 oz of our favorite drink. This is like the whole bottle of your favorite alcoholic drink. 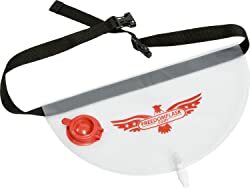 The hidden container is easy to carry under your clothes, therefore, you will not have problems when taking it to sports events, festivals, and parties. Use it as a comfortable belt which is 42 inches made of nylon and has a secure-lock buckle. 32 oz, invisible under clothes, comfortable to carry. High price. 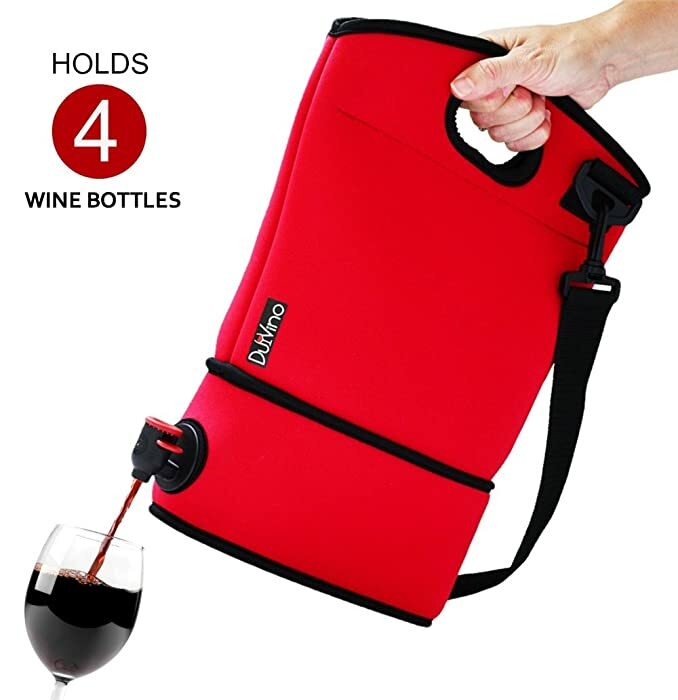 This super convenient and light Neoprene Carrier holds up to 4 bottles of wine or other drinks that you like. It is very convenient to take a bag when going for a picnic, concerts, festivals, and even sports events. Pour up to 4 bottles of your favorite drink and save a lot of money. The bag is made of a functional material, it is light and washable. It has got a flat bottom, therefore, you can put in anywhere. Also, it provides a zipper and an adjustable shoulder strap. Easy to take for a picnic, easy to wash, great price for such large capacity. No. New & Only one on the market! Binocktails is the leader in sneaky flasks. They make more sneaky flasks than any other company. 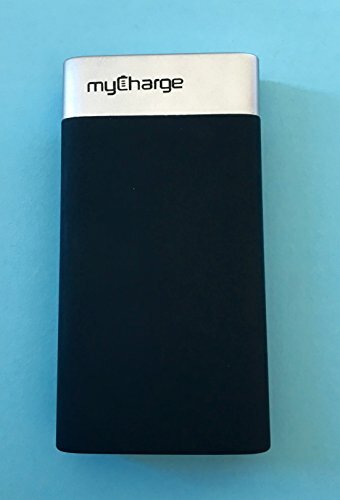 It is a fake power bank with two USB ports and a light. This flask has a spray coating to make it look very realistic. If there is liquid inside – then by weight it feels like a real power bank. 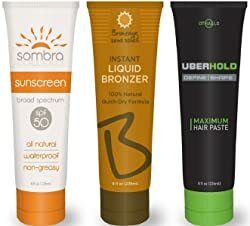 Great price, easy to take to festivals. No. So, now you know more about such smart and conveniently hidden containers for alcoholic drinks. Be smarter and save your money on expensive drinks. Enjoy your delicious beverages hidden safely in special compartments. Choose one that suits you by size and capacity and have the fun time out. Smuggle your favorite alcoholic drinks on a cruise, when going to the beach or a sports event.